You already know your nationwide or international campaigns are optimized to drive conversions on a national level, but what about your locations? Consumers are searching for local businesses online now more than ever, and those searches usually result in an in-store visit or offline purchase. That’s where the necessity for an impeccable location marketing strategy comes in for multi-location brands. But who’s in charge of the marketing for all your locations? If your locations, franchisees or individual owners/managers do their own marketing, you may have to deal with rogue data (which means you’ll end up having to correct that data and essentially do the marketing yourself). However, if you give franchisees no control over their marketing, you’ll miss the opportunity to engage and retain franchisees by empowering them to become more involved with marketing at the local level. The best way to find a balance between having to handle every location’s marketing yourself and allowing your locations complete freedom to market their businesses is to find a trusted partner who works with both corporate as well as each location to navigate your brand’s unique marketing needs. Localized marketing can drive brand growth from the local level. A localized marketing agency can work with you and your locations to drive large-scale brand growth. All you have to do is get a little competitive. Monitoring local data (and sharing that information with each location) allows you to track trends and comparisons between local units, which also allows you to bring some competition into your strategy. One way that we encourage businesses to get more reviews at the local level is by encouraging locations to compete to see who can get the most positive reviews over a period of time. Incentives are up to you, but competition is a great way to get your local units involved and drive brand growth. And, if you’re working with an agency, they can monitor each location's performance for you, so you don’t have to. A great local marketing agency will also track trends and comparisons across locations, which will allow you to effortlessly identify your best performing locations as well as areas where you can improve. This integrated view of your analytics will allow you to find your best opportunities to drive brand growth with improved local strategies. An agency will clean up rogue data while adhering to brand guidelines. 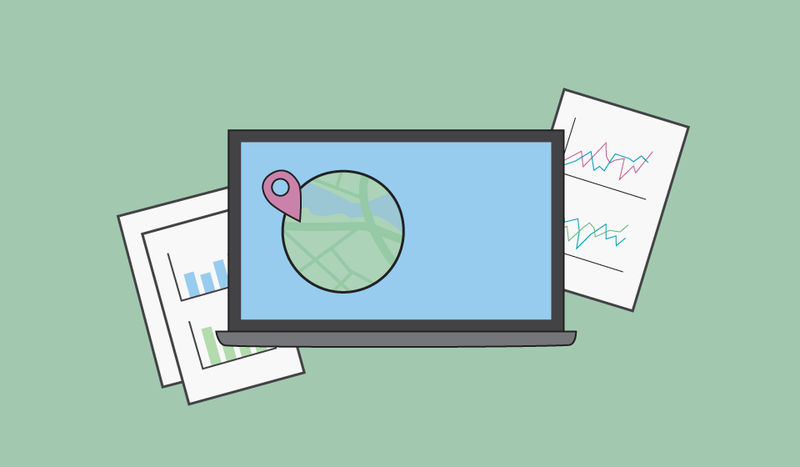 Are your locations ranking in relevant local searches? 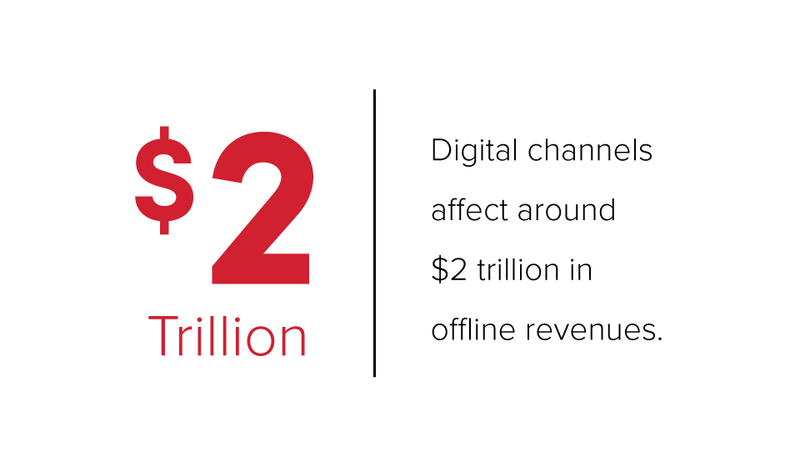 According to Deloitte, digital channels affect around $2 trillion in offline revenues. Your locations need a comprehensive strategy to rank. Otherwise, you risk missing out on a lot of revenue. You know that rogue data can have a negative impact on your locations’ local search rankings, but what are you doing to fix that? Again, this is where your agency partner comes in to serve you and your locations. A good local marketing agency will ask for brand guidelines before they begin working to clean up any rogue data. Find an agency whose main focus is brand compliance at the local level to ensure a brand-approved strategy that gets your locations on the map and drives brand growth. Read about our franchise and multi-location marketing strategies and learn how our localized digital marketing can help grow your brand today.